Changes and improvements to the Grab app – thanks to your continued usage and feedback – do make a difference. For instance, since we launched GrabChat (Grab’s own in-app messaging platform) in 2017, we’ve seen the feature make a real dent in cancellation rates. Across Southeast Asia, bookings with GrabChat have been proven to reduce cancellations by up to 50%. We’ve also seen the frequency of drivers cancelling rides because of “passenger no show” decrease by up to 56% (the Philippines). Other countries where GrabChat has helped to significantly lower cancellation rates are Thailand (53%) and Indonesia (52%). As there are as many as over 6 million rides each day, that represents a lot of people who have finally found their rides! Grab has introduced photo-sharing on GrabChat that will help your driver find you. All you need to do is to snap a quick photo of where you’re standing and send it to your driver. This feature is a first by a regional ride-hailing app. Grab also plans to let drivers share photos with passengers later in the year. This will help encourage even less cancellations, and help passengers and drivers find each other in an even shorter time. Looking ahead, Grab will also use these photos to enrich and bring more accuracy to designated Points-of-Interest. This is important especially in countries where roads can be complex, and pick-up locations may not be easy to find. With these photos, we’ll be able to better understand locations which are confusing, why they are so, and how we can improve them. GrabChat and photo-sharing could one day be built into other Grab services as well. As a customer, this could mean you would be able to share a photo of your favourite meal so that your driver can help you find it and have it delivered to you faster, fresher and warmer in the bag. Hanging out with your favourite entourage of pals is fun — until it’s time to split the bill. 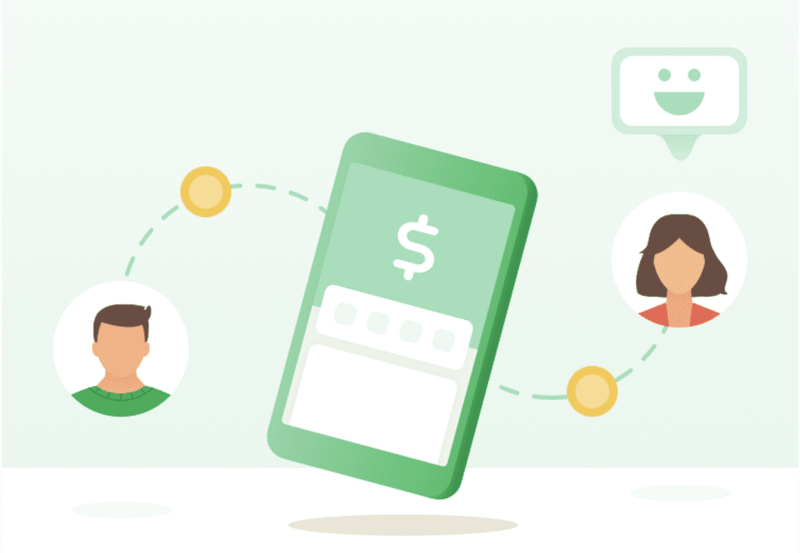 Instead of putting fun on hold with wallet-fumbling and coin-dropping antics, use GrabPay. On the app, add your contact from your phone book or simply key in their number. Then, input the amount you owe your friend for that delicious hot pot meal. Or you can scan the recipient’s QR code if they are nearby. 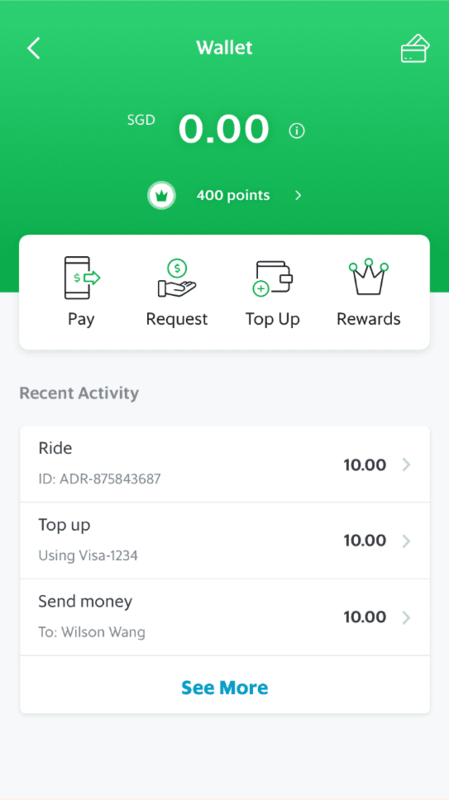 All Grab users have a unique QR code that can be found in the app. And that’s how others can pay you too! Besides settling shared expenses, you can also use the feature to top-up transport allowance for your loved ones, transfer credits as gifts, and manage your spending habits like newlyweds Ben and Elaine. Best of all, you can leave your wallet at home and still be able to get from point A to point B! You’ve planned your holiday meticulously, patiently killed time on the plane ride and, now that you’ve arrived, you realise you don’t speak a word of the local language. Fret not. 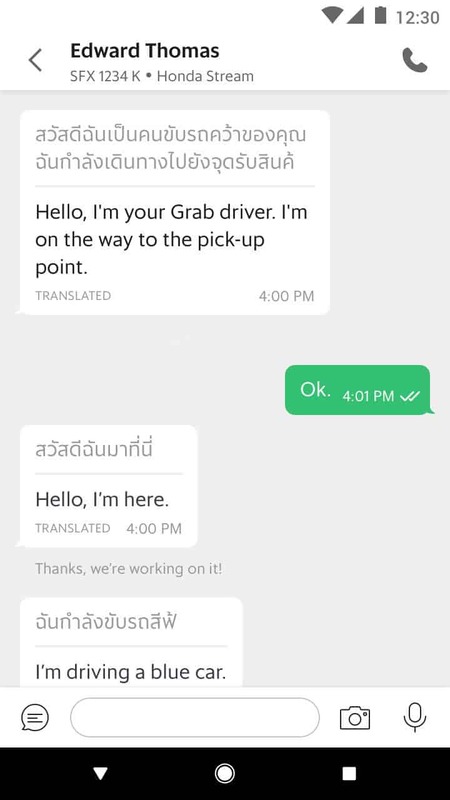 Make use of the auto-translated templated messages within GrabChat. Phrases like “Okay coming over now” are available in five languages that commonly used in Southeast Asia: Bahasa Indonesia, Bahasa Melayu, Simplified Chinese, Thai and Vietnamese. Now, when travelling in the region, you can get around and indulge in wanderlust without having to become a mime artist!